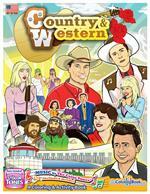 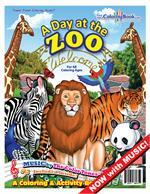 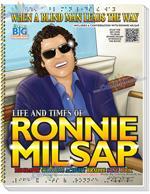 The music portion will be a new song sung by none-other than Mr. Ronnie Milsap. 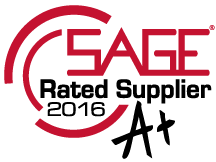 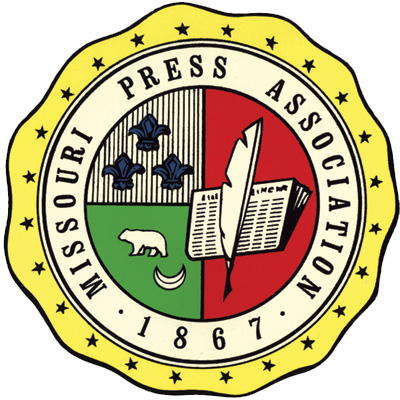 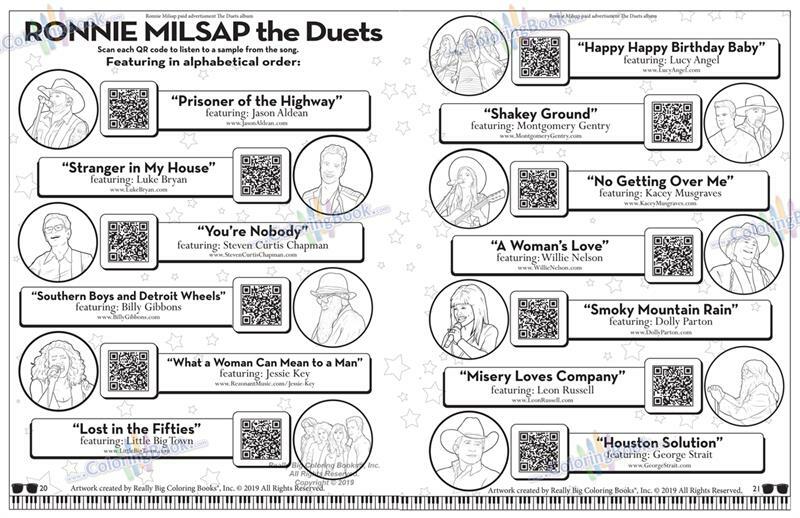 Product promotion will come from both the Bell and Milsap camps. 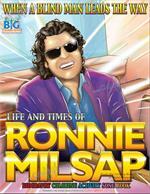 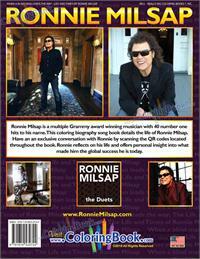 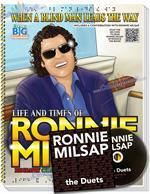 This spiral bound 72 page book is all about Ronnie Lee Milsap. 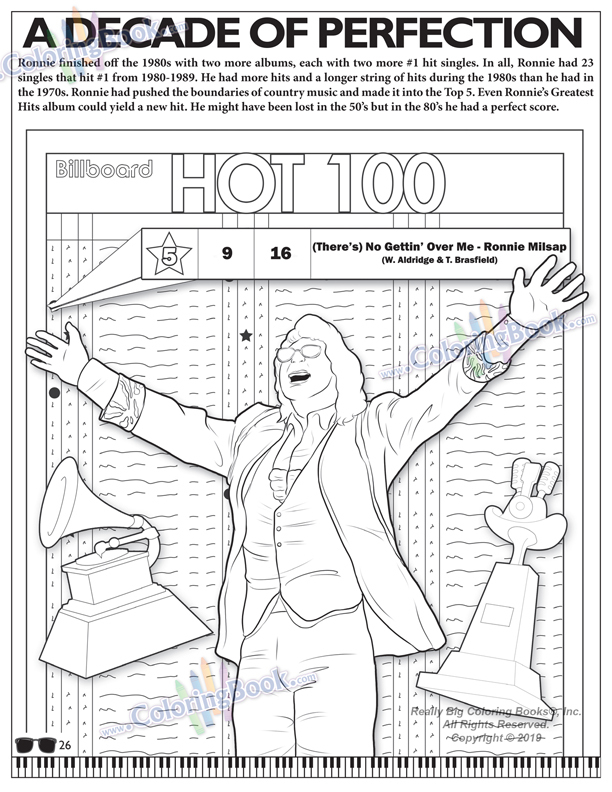 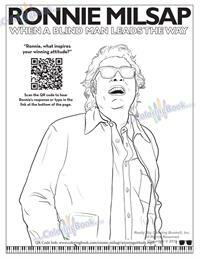 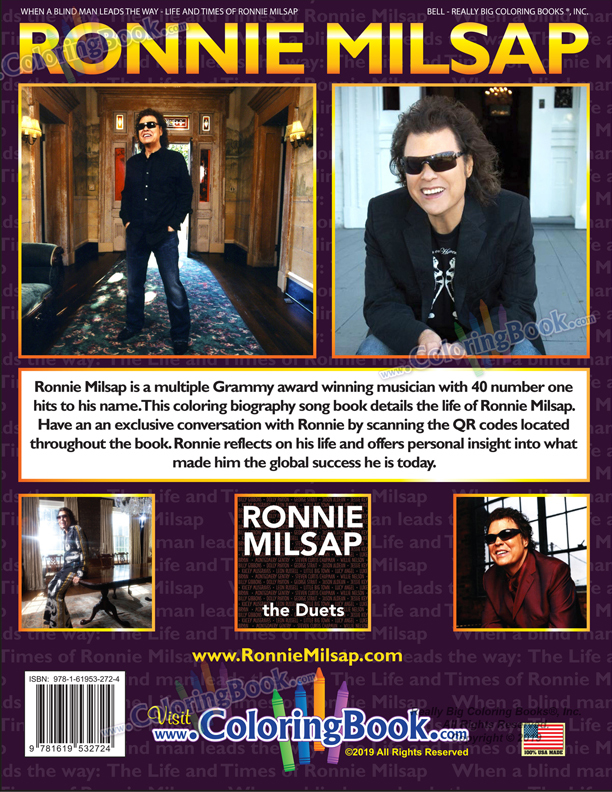 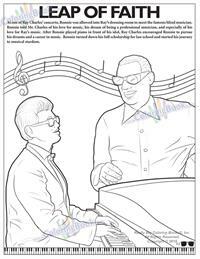 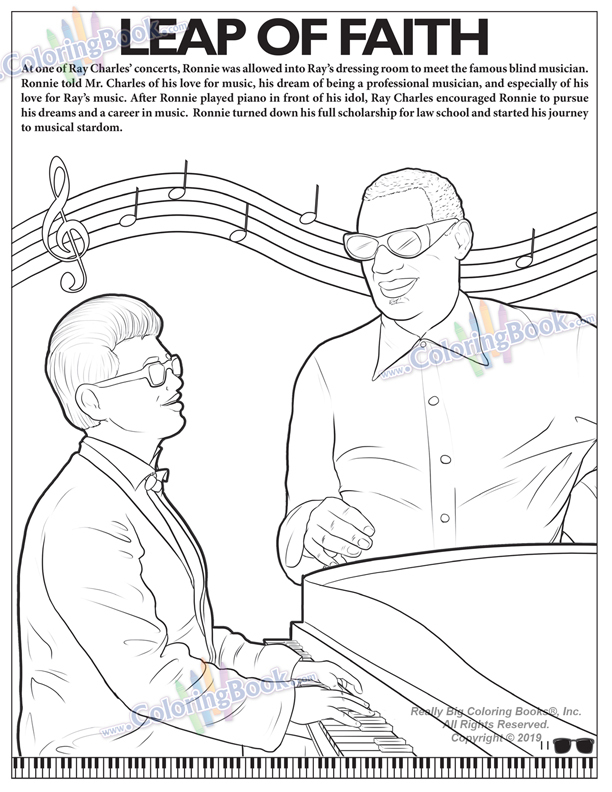 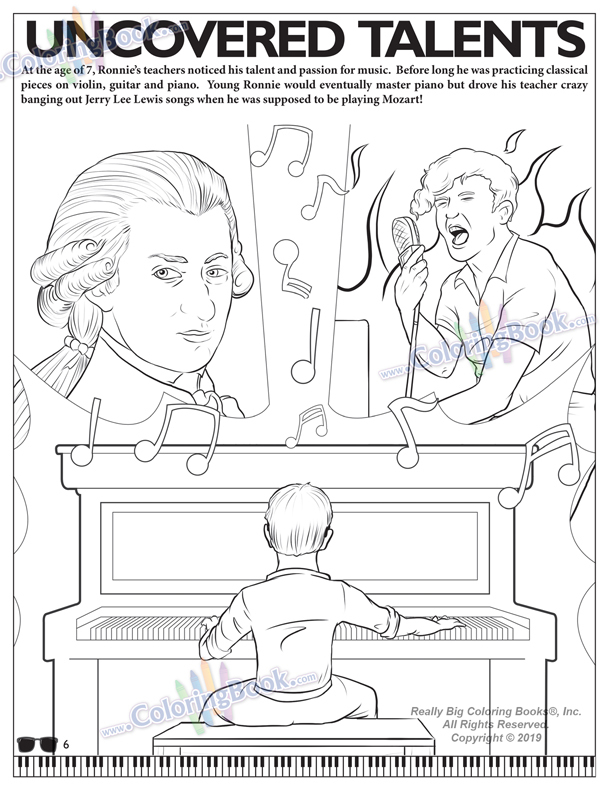 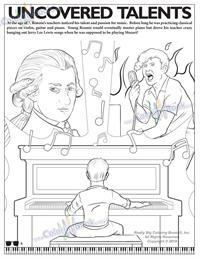 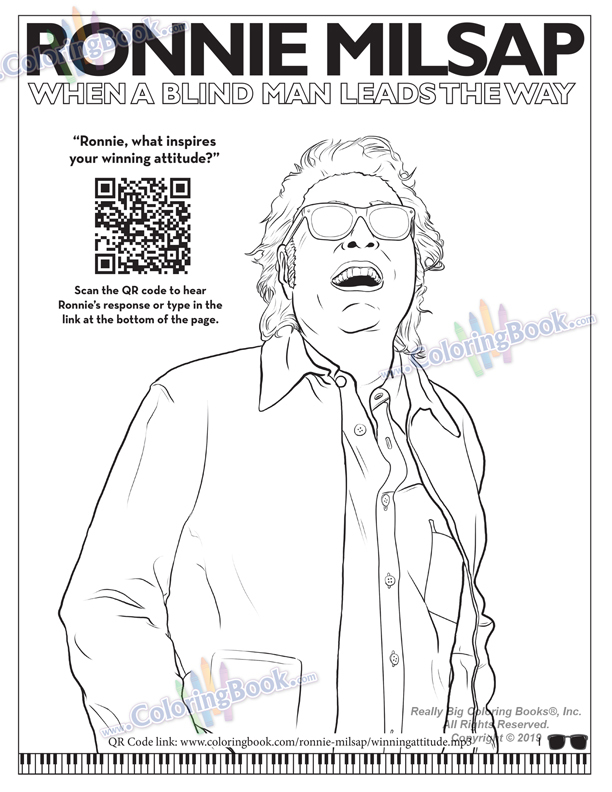 Life and Times of Ronnie Milsap Autobiography Coloring Activity Braille Song Book - while displaying some special and unique features for the sight impaired audience.